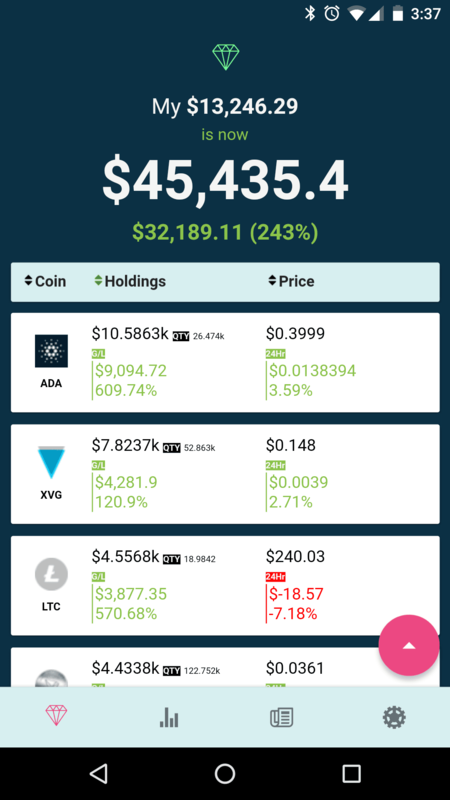 Krypton is the one stop app for managing your crypto currencies. Keep track of your portfolio and analyse it. 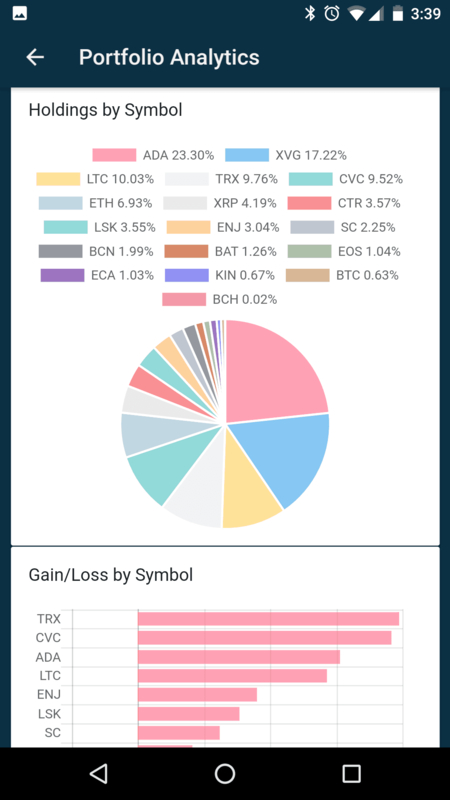 Follow your favorite coins. Price Alerts and News to keep you up to date. We bring the alerts right to your phone. Just let us know when you want to be alerted. We bring the News from crypto world. News updated every few minutes.